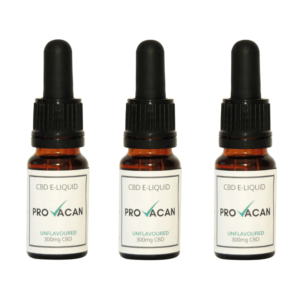 CBD Vape Juice is very similar to standard e-liquid as they share the same basic ingredients, propylene glycol (PG) and vegetable glycerine (VG). PG and VG are what is known as Base Carriers. They transport the active ingredients and flavours from a liquid state to a vapour state as an e-cigarette heats the e-liquid. 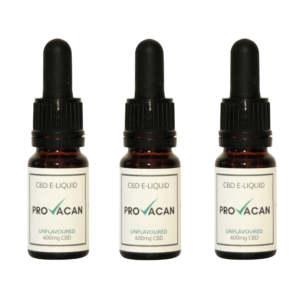 It’s vital that only CBD e-liquids are used if you want to vape CBD. Simply adding CBD oil to your e-liquid will not have the same benefits, as CBD oil is too heavy to convert effectively to a vapour. 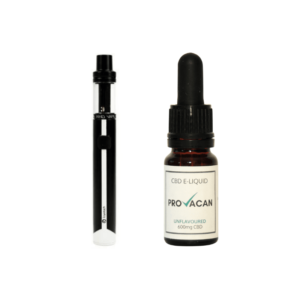 CBD Vape Juice does not contain Nicotine. Instead, the active ingredients are Cannabidiol (CBD). The CBD in our e-liquids is derived from the hemp plant. Therefore, it contains only trace amounts of THC, the compound found in Marijuana that is responsible for the ‘High’ or psychoactive response provided by its use. Our CBD e-liquids are ‘full spectrum’ as research has shown that cannabinoids work best when other cannabis compounds such as terpenes, flavonoids and CBG are present. The benefit of vaping CBD over other methods of ingestion is the speed at which it will take effect. 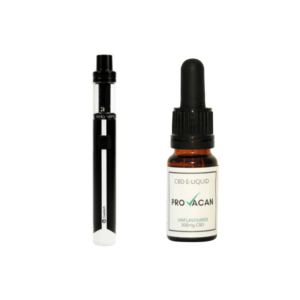 By vaping CBD it will reach your bloodstream far faster than it would through CBD oil or CBD Tablets. 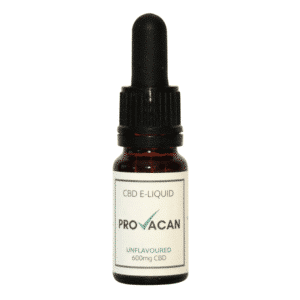 Our CBD Vape Juice can be used on its own or mixed with your favourite e-liquid flavours. 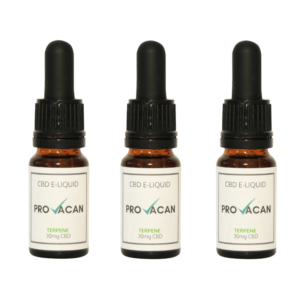 With any CBD product is recommended to start at a low level and build up gradually. Using CBD Oil may help people trying to quit traditional cigarettes. Initial studies into this area, carried out in 2013, worked with thirty non-treatment seeking smokers as participants. The group was split in two with half being given CBD and half a placebo. The participants were allowed to smoke regularly, smoking as many cigarettes as they wished. The group being treated with CBD smoked fewer cigarettes than those who took the placebo only. Using CBD appears to increase the short term lapse time between cigarettes. This effectively means that the addictive nature of Nicotine on the brain is lessened when CBD is taken. The participants using CBD in the trial also considered nicotine and smoking to be less pleasant whilst taking CBD and were less attracted to the idea of a cigarette. We already know that vaping is a fantastic way of quitting smoking and a cessation technique recommended by Public Health England. Those looking to use vaping to help them quit, typically use an e-liquid that contains nicotine. 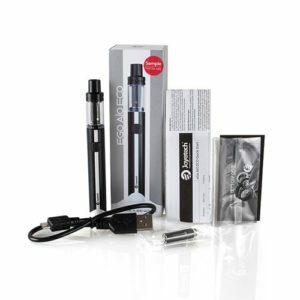 The idea behind this approach is that the nicotine concentration in the e-liquid can be gradually reduced, helping to remove the user’s dependency on nicotine slowly. Numerous studies are being carried out into the effects of CBD on people who suffer chronic pain. As CBD is still relatively new to the market, the studies are still in their early stages. However, the signs are positive. CBD has been shown to help people with Arthritis, Multiple Sclerosis and Chronic Pain. Using CBD has been shown to reduce inflammation, and in the case of Multiple Sclerosis, reduce Muscle spasms, one of the main symptoms of MS.
Vaping helps the CBD reach the bloodstream faster and would potentially mean the pain relieving benefits are felt more quickly than if CBD is taken in a different form.